I have over 15 years of experience in print and web design from corporate annual reports to synagogue event fliers. 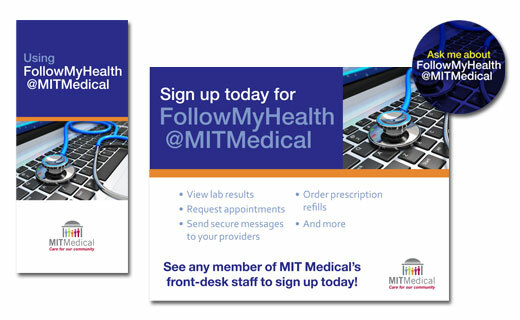 Brochure, poster, and button created to encourage MIT Health's clients to use their new online health portal. 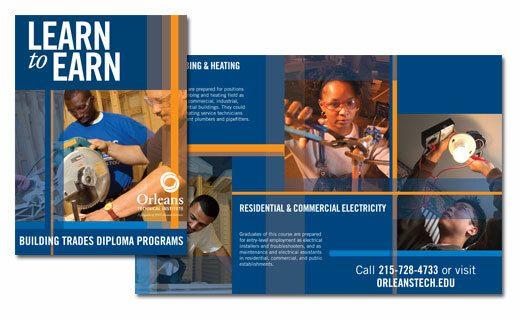 Direct mailing sent out before the launch of Orleans Technical Institute's capital campaign. Designed to encourage new and current patients to use their online system to schedule an appointment. I redesigned the newsletter to match the new branding, and produced the quarterly newsletter together with the editorial staff. Postcards for a program designed to help with college preparation and acceptance. A reminder to the doctors to wash their hands when entering a patient's room. Brochure for their building Trades Program. Brochure for a treatment clinic. I designed this to match their annual report. The theme of the annual report was the many faces of the company. 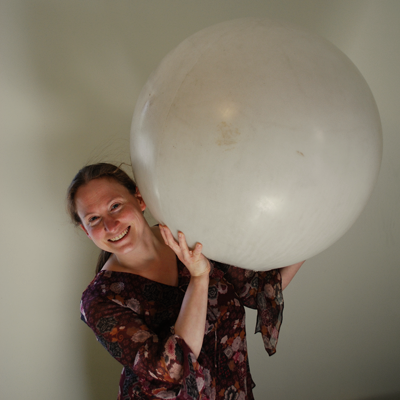 We took photographs of as many clients and staff members as we could to tell their stories. I wear a lot of hats. 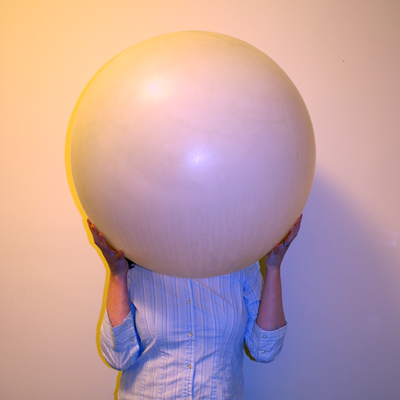 I am a brainstormer, a sculptor, and a graphic designer. Combined I am a party decorator. Let's sit down and talk about how to work your personality into the details of your event. I love to build centerpieces. 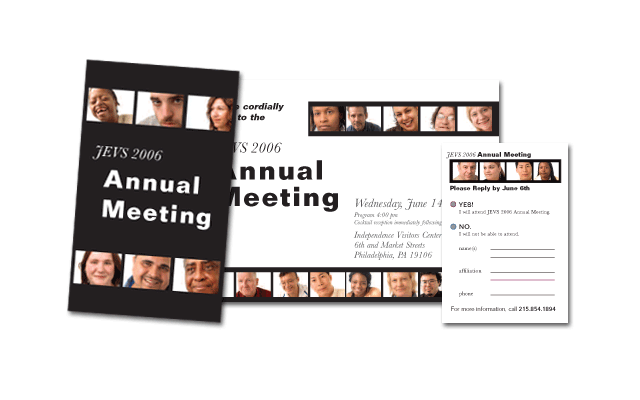 Need an invitation, program, or sign for your event? I can help you out. I have an MFA from UPenn and over 15 years of graphic design experience. I bring these unique skills to every job that I do. I am located in the Boston area, and would love to help you with your graphic design needs from marketing materials to annual reports! I can work within your budget and timeframe. 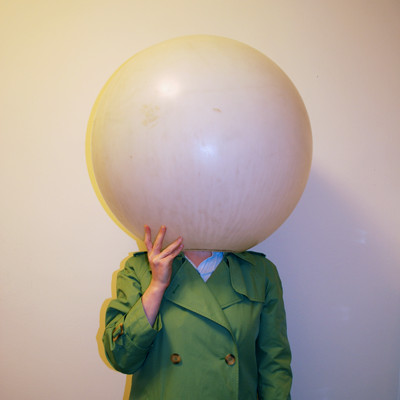 Contact me to start brainstorming ideas for your project today! Site design by Amy Weiss Design, LLC © 2015. Adapted from Pluton Theme by GraphBerry.